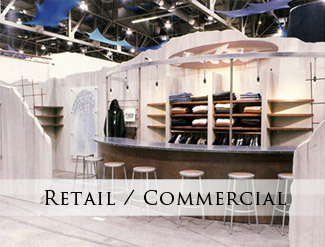 Stageplan Inc. – Retail Fixtures – Trade Show Design and Installation and much more! Home Welcome to Stageplan Inc.
Providing a turnkey solution for our clients is our number one priority! 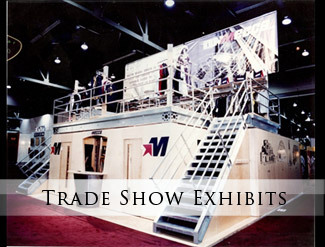 Stageplan combines extraordinary design with quality and efficiency. 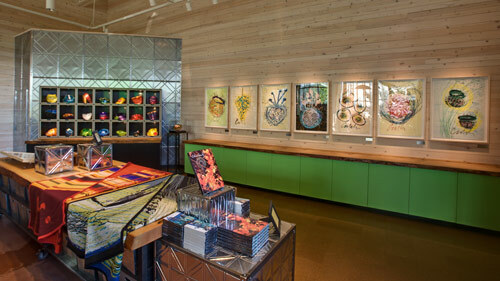 For over 20 years, Stageplan has been providing creative, cutting-edge design and build-out services to a broad spectrum of clients including Amazon.com, Harley-Davidson, Microsoft, Starbucks and many others. 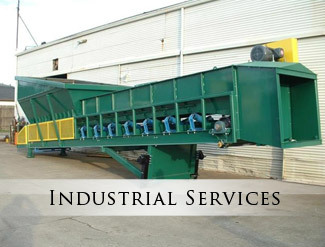 Stageplan’s manufacturing capabilities are renowned—our metal fabrication, welding and woodworking facilities are all on-site, ensuring that we’re directly involved in every step—from design assistance and manufacturing to fulfillment and implementation.